Mixing colors is always a challenge especially if you are a new artist, so understanding the basics is essential in helping you progress into more advanced mixing. 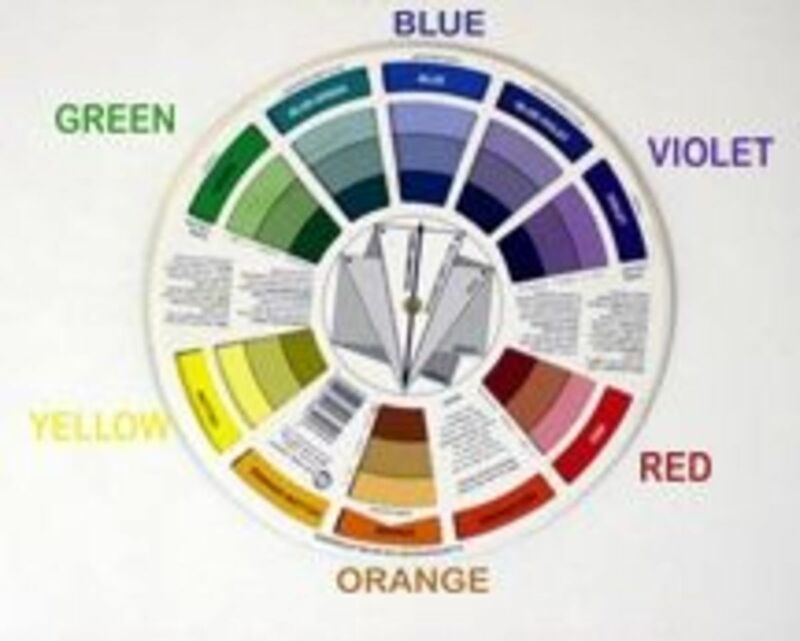 Just to make it more complicated, paint color varies from manufacturer to manufacturer, so it helps if you make a paint color chart of the paints you use on your palette. Once you have the chart, you can make color samples of different mixtures of your artist paints and use them as a reference for mixing the same color later on. It is critical that you identify which colors where used and the proportions. This page contains introductory sentences to multiple color mixing topics. Be sure to click on the (more) link at the end of any topic to open a new page with expanded information and visuals. At the bottom, I have included links to some of my favorite Recommended Reference Books for mixing colors. Colors are broken down into several categories. The very first ones you want to start with, are the Primary Colors. They are called Primary colors, because they cannot be made from any combination of colors or pigments. The Secondary Colors are the result of mixing two Primary Colors together in equal parts. You can get different secondary colors depending on whether you are using a “warm” or “cool” set of primary colors. These are the colors on the color wheel that fall between the Primary Color and the Secondary Color. In this picture, you can see that the blue-green and the yellow-green would be the Tertiary colors. They are frequently used for a special feel in a painting and… (More). Four or five colors that are close to each other on the color wheel are harmonious. On this color wheel we have chosen four colors that are harmonious: blue, blue-green, green and yellow-green. They all have blue as a common primary color in them. 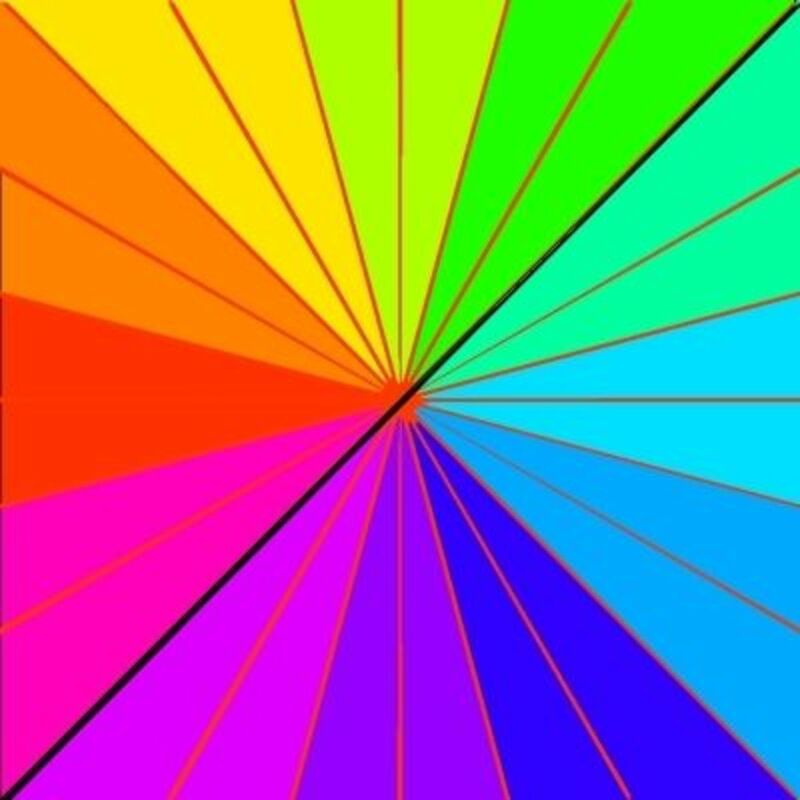 If you look at the color wheel again, any color that is directly across from another color, is the complementary color. Red and Green are complementary, for example. Hue, Value, Intensity: Naming Colors? Now that you have an understanding of the outer ring of the color wheel, it is time to go into more specifics. Every color is made up of three components or attributes: Hue, Value and Intensity. Once you can identify these components, you can mix the appropriate colors to create that color on your palette. First let’s define what these terms mean. By varying the amount of each primary color you use, you can alter the Hue of the secondary color. On this color wheel, which I strongly suggest you get, you can see that if you use equal parts of blue and yellow, you get “pure” green. If you look on the other side of the wheel, you will see how black or white added to the colors darken or lighten them. This is known as Changing it’s Value. When mixed in unequal parts, you can take advantage of them for creating a variety of darker intensities of the dominant color without using black. The perfect example is when you have put down green for foliage. In this example, I added alizarin crimson to permanent sap green to darken the green for the appearance of shadowed areas.